Torah Codes 2012 by Midbar Nesher: The Bloody History of Communism. New World Order conspiracy to the creation of the Federal Reserve System in the U.S. for a "group of international bankers" who later would have created the Council on Foreign Relations (CFR) in that country as "shadow government". It is considered that at that time the phrase "international bankers group" is understood as referring to people such as David Rockefeller or Rothschild family. 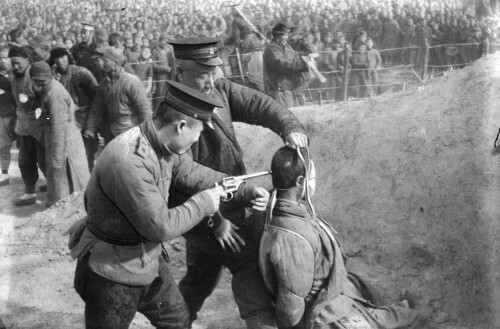 Communism and Capitalism are two sides of the same coin of Great Babylon. 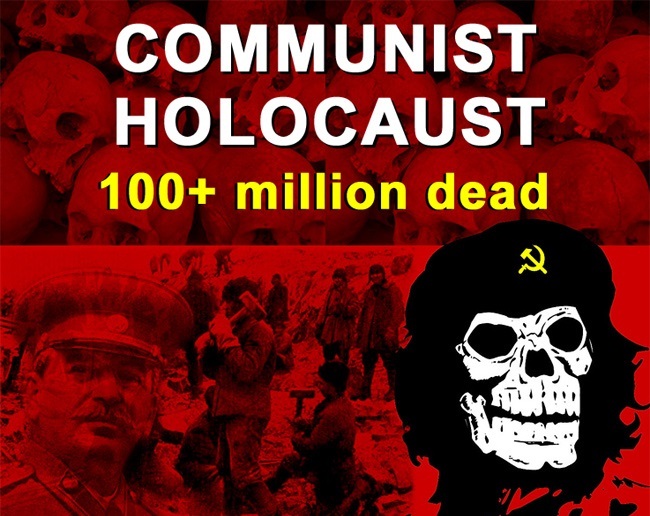 Mass killings occurred under some Communist regimes during the twentieth century with an estimated death toll numbering between 85 and 100 million.